Thank you so much for visiting my blog today, its Thursday so I am here with another Project Share. I have chosen another 4 amazing projects for you, I am sure you will enjoy them all. Heather has made a covered note pad using one of my favourite sheets of designer series paper. I love Blackberry Bliss, I love covered notebooks and I can see me making this project myself. Verity has made this card for the Global Design Challenge, the theme is a day in the park. 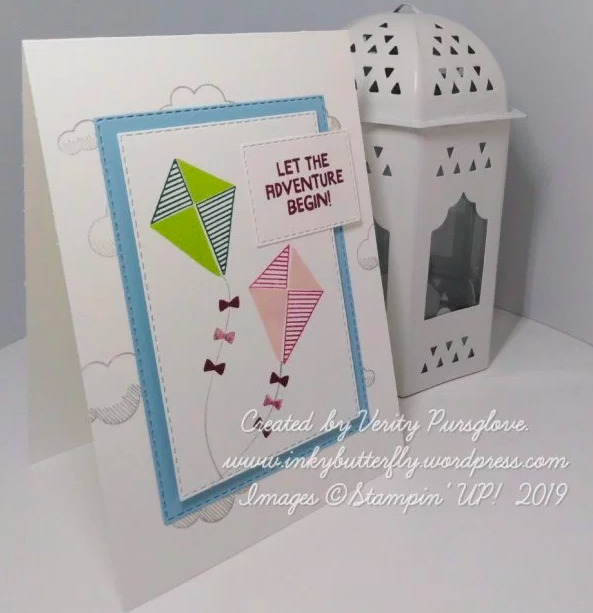 I love that this card shows kite flying as it reminds me of when I used to take my children kite flying in our local park. Such fun. I love that Verity has also used the In colours that are due to retire at the end of May. 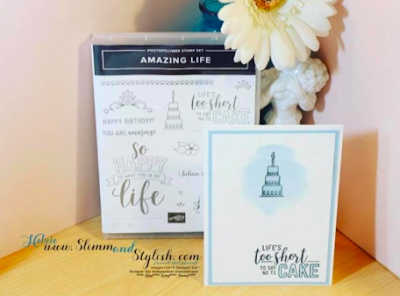 Helzie has used the stamp set that we got FREE at On Stage in November. 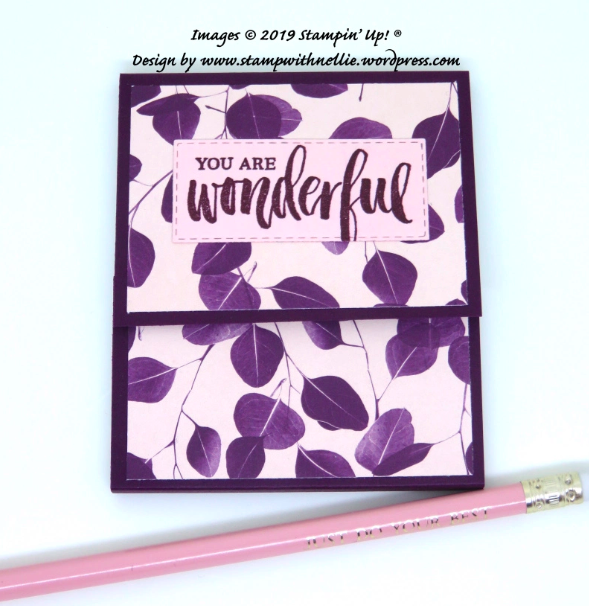 I really like this card and it is reminding me that I really should use this stamp set more. There are so many elements in the set that there are oodles of possibilities. I have gone back a year for this choice from Jill. 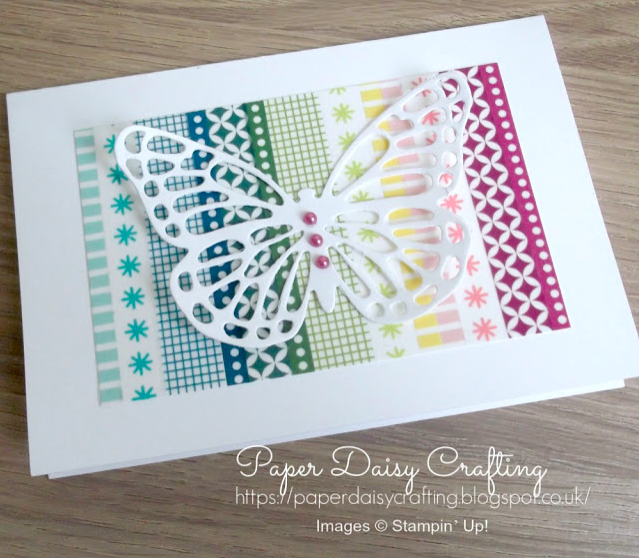 I know that the butterfly and the washi tape have retired but this crd could be recreated with current products ...or if you are like me and have a drawer full of washi and still own this die or the current one then you could so be creating this card. Simple and effective. I loved it then and I still love it now.